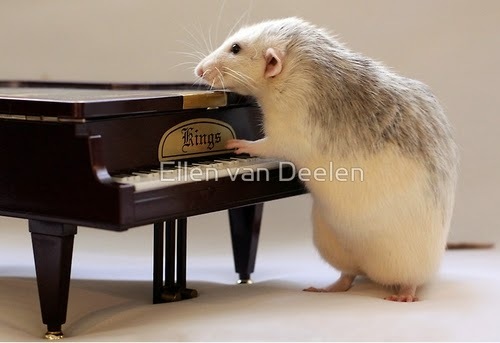 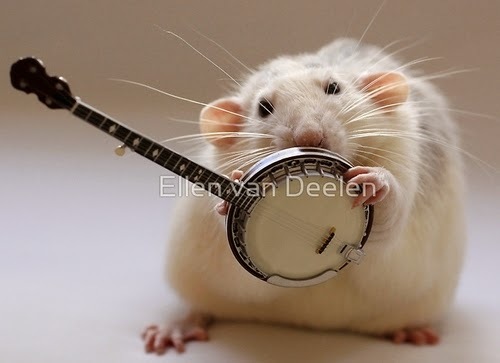 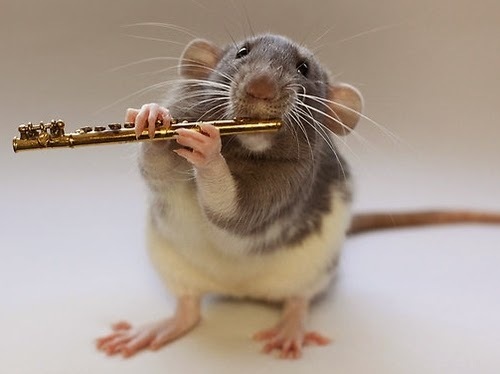 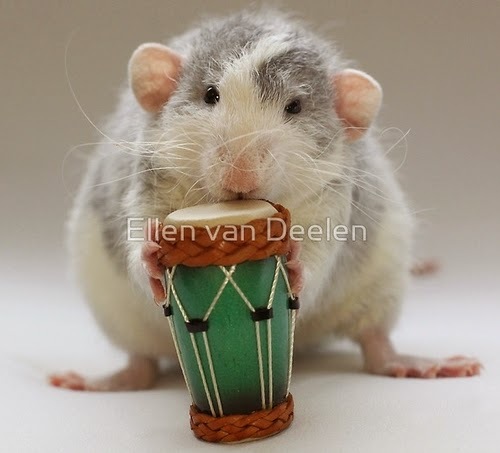 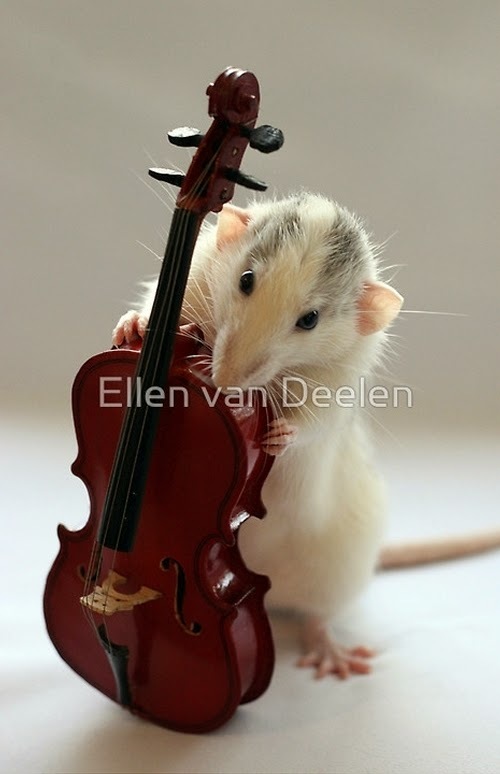 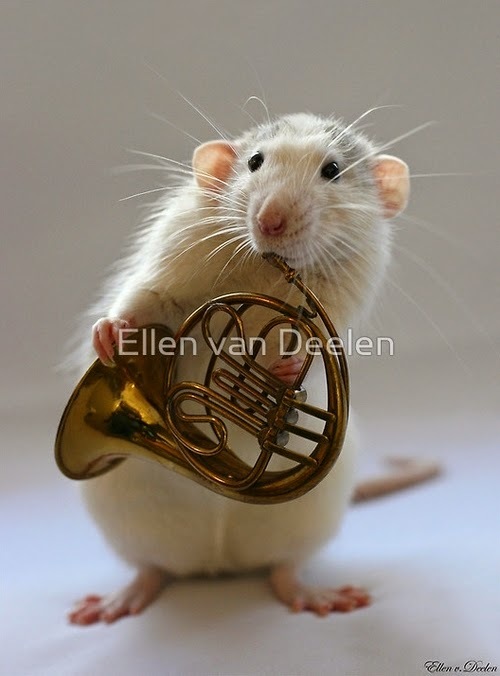 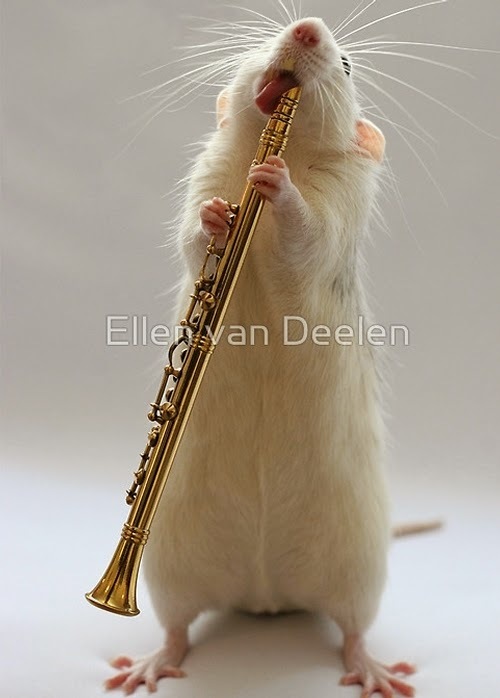 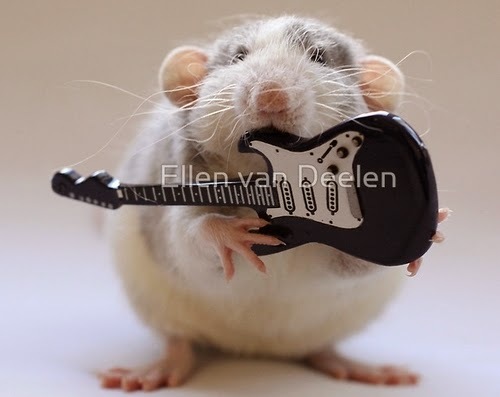 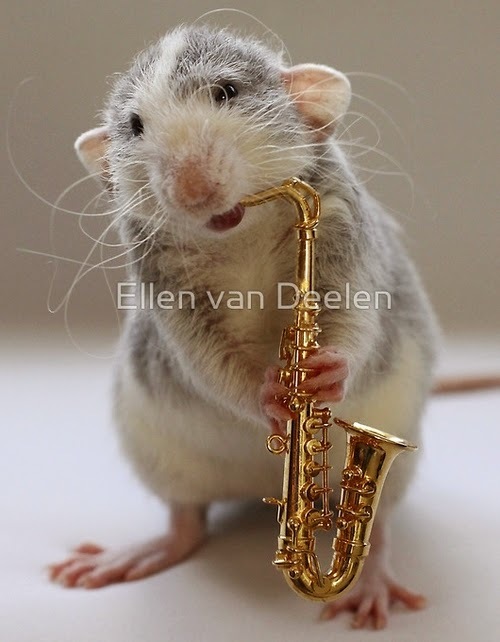 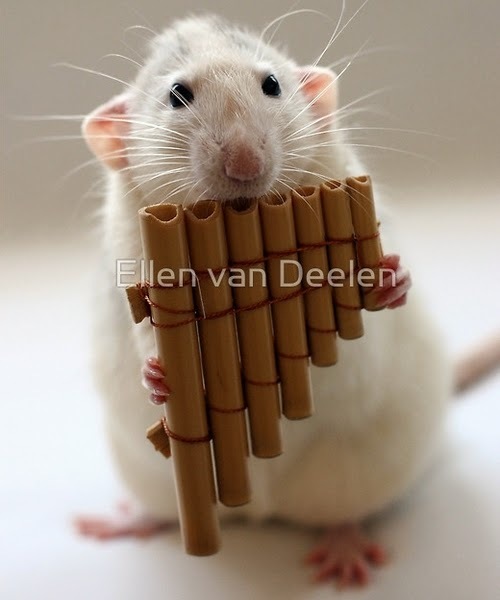 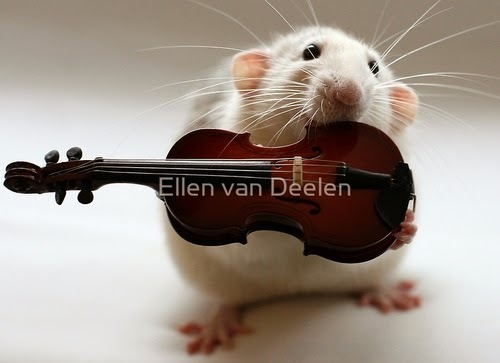 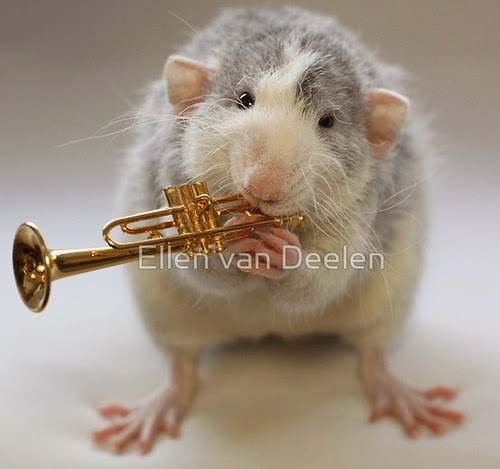 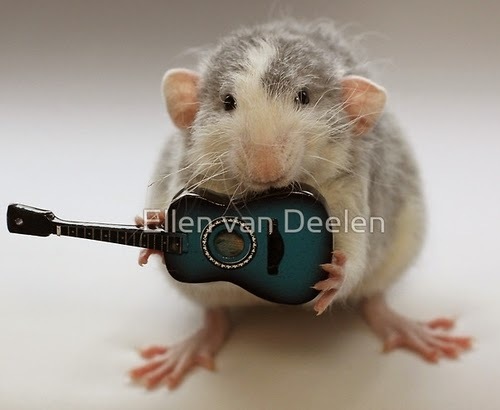 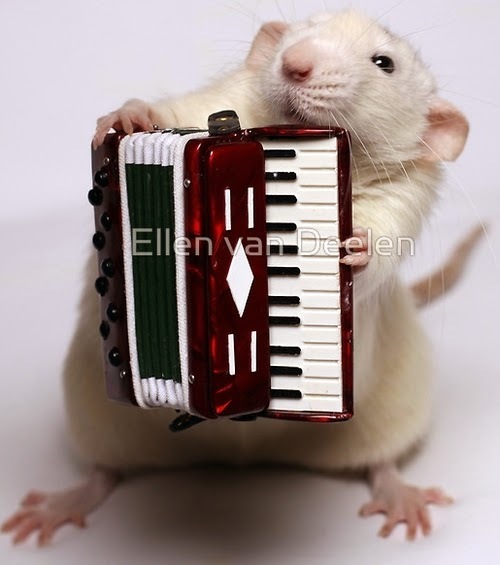 These very cute pictures were taken by Ellen van Deelen, of her two rats. 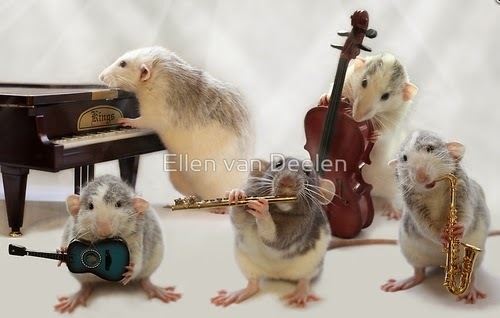 There are many pictures but we have choose to focus on the musical ones. 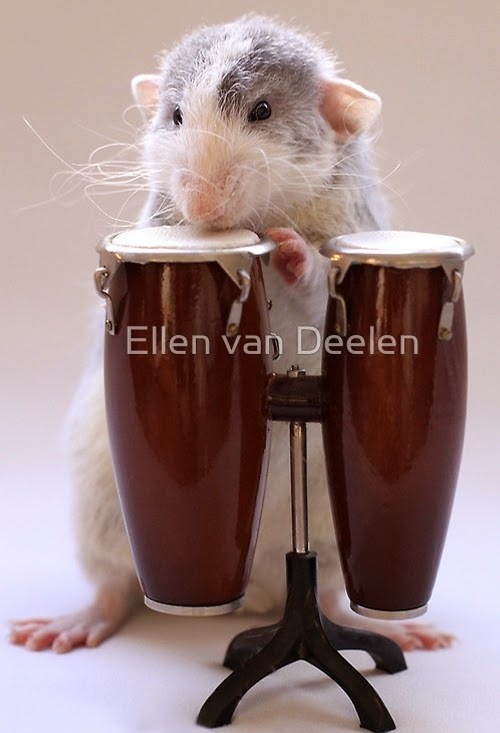 These pictures without the watermarks, are for sale for items including calendars, posters and many more items. 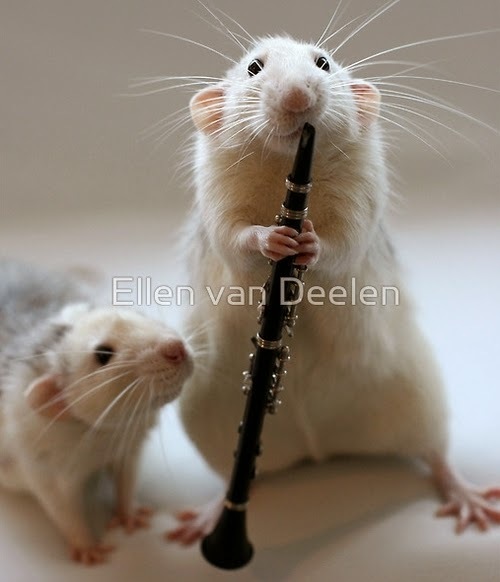 Watching Me Play The Clarinet.